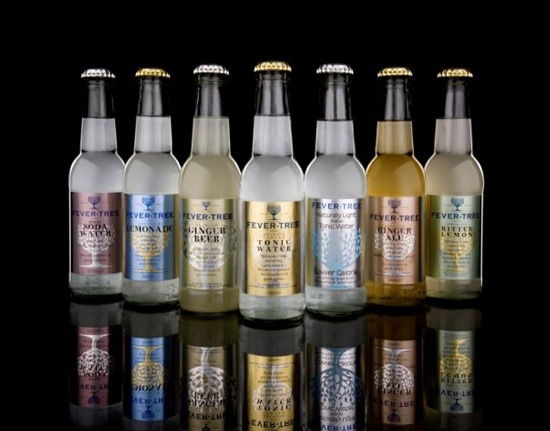 Fever-Tree drinks are fabulous! They’re a great compliment to alcoholic drinks served as top-shelf mixers or on their own as a non-alcoholic alternative. My favorite is their Premium Ginger Beer. For more delicious drink alternatives, click here.